Need a crisp, sharp , linguistic service in the Haitian Creole language to tailor your focus on those core-languages speaking community or vice-versa into English? 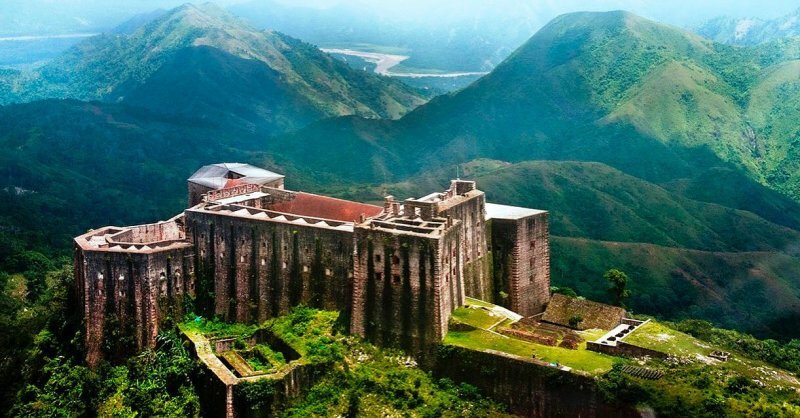 At transcreole we are native speakers of the “Haitian Creole" and "French" languages. We stand as an analytic problem solver with a near native proficiency in English. We have earned degrees in translation, languages,linguistics and technical fields. We have solid and proven experience in multiple linguistics services. More importantly, adhering to a strict professional code of ethics with confidentiality and neutrality comes second-nature to us. At transcreole we take into consideration the linguistic approach to our task. We delve into many aspects like: semantics, semiotics pragmatics, syntax, lexicon, terminology, ethnolinguistics, sociolinguistics. All combined in order to meet accurately your specific needs in a time-bound manner. "The linguists Barthelemy are very responsive and professional, always ready and willing to take an assignment and finish it on time. Highly qualified!!"